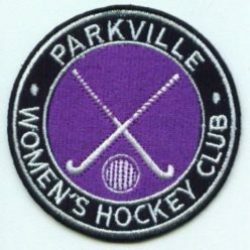 Welcome to the Parkville Women’s Hockey Club website. We are a one team club, and last year (2015) was our 30th anniversary! Our home ground is the State Netball and Hockey Centre. We are currently looking to recruit new players for the 2016 winter season. Some hockey experience is necessary as we do play at a competitive level. The 2016 Winter season starts around Easter and runs for 18 weeks. Pre season training will begin on March 7th 2016, 7.30-8.30 at the State Netball Hockey Centre, Pitch 2. For up to date news you can view our Facebook page.